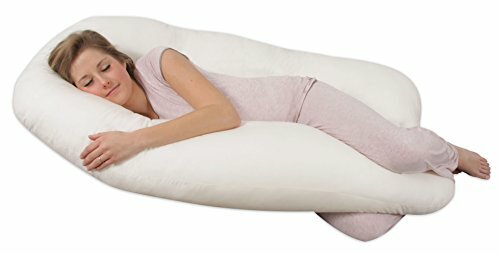 NEW ENLARGED SIZE: larger full-body pregnancy pillow (51 W x 29.5 D x 6 H inches / 150 W x 75 cm D x 15 H cm) abundantly padded with fiber for a fluffier effect to give body support and perfectly accommodate all expectant mothers ERGONOMIC SUPPORT: conforming to the beautiful and natural curved shape of pregnant women, this comfortable new pregnancy pillow efficiently supports the back and belly and elevates the head to improve blood circulation while you are resting CRESCENT PILLOW: the pillow comes with a detachable and adjustable crescent cushion; together they will create many comfortable positions for basic daily activities such as reading, watching TV, nursing, etc. 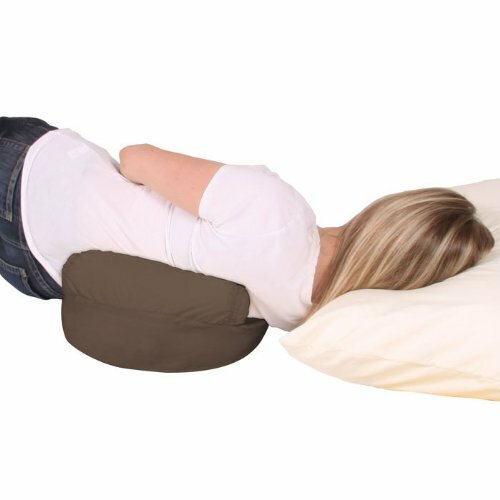 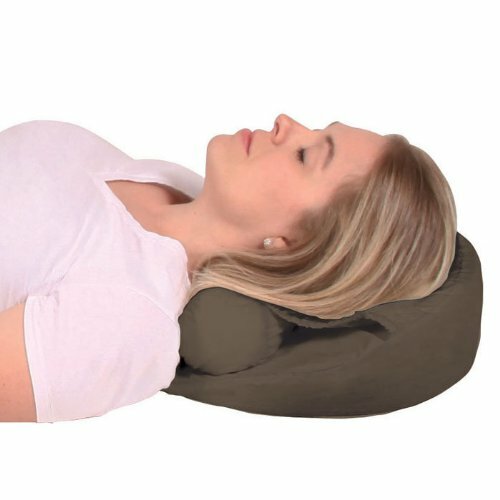 CUSTOMIZED SUPPORT - Fully adjustable to your unique shape, our Body Pillow provides additional support when and where you need it. 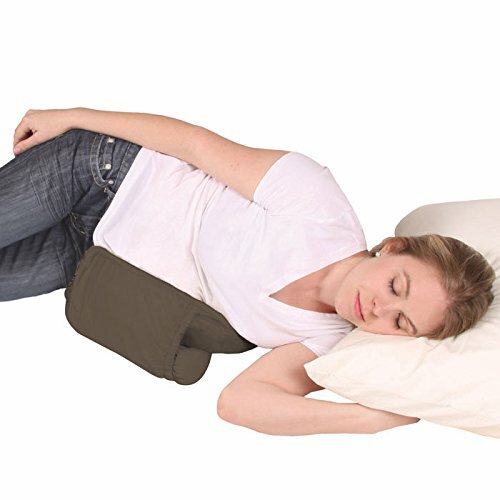 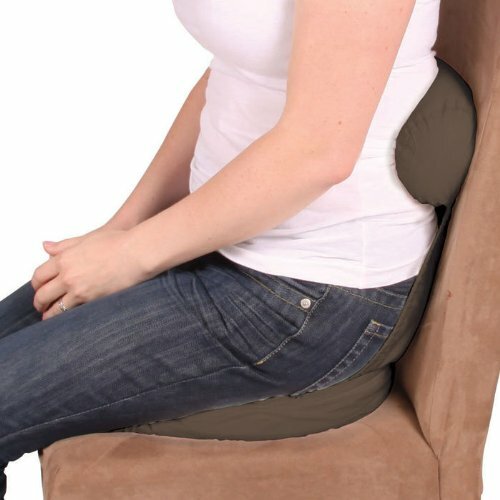 It's suitable for anybody: side sleepers, back sleepers, pregnant women, etc. 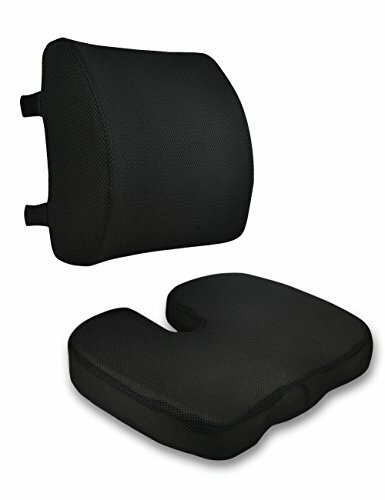 REST ASSURED - CertiPUR-US Certified foam. 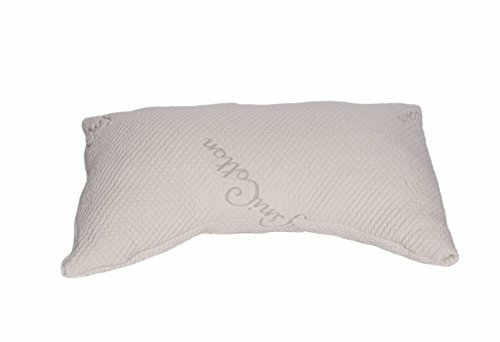 Our pillows are made without ozone depleters, PBDEs, TDCPP, TCEP flame retardants, mercury, lead and heavy metals, formaldehyde, phthalates regulated by the CPSC, or CFCs. 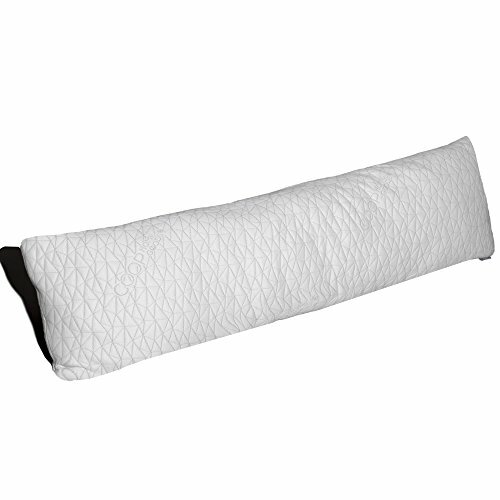 Our foam has been analyzed by independent, accredited testing laboratories. 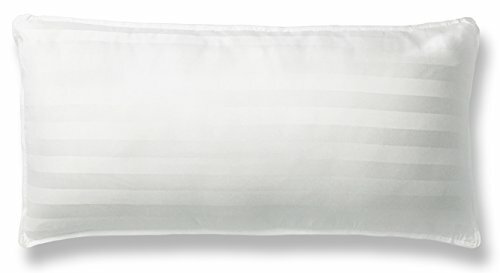 WHAT IS IN YOUR PILLOW? 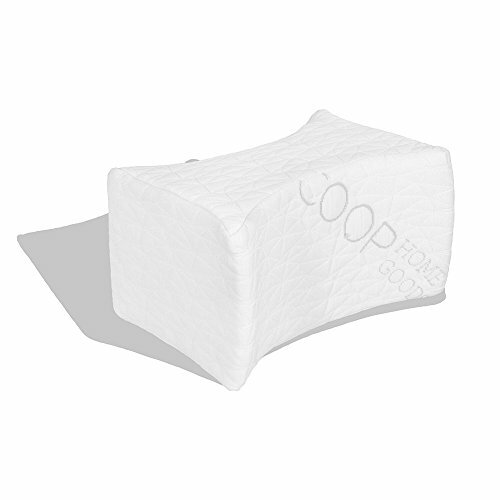 Our pillows meet the CertiPUR-US standards for content, emissions and durability, and are analyzed by independent, accredited testing labs. 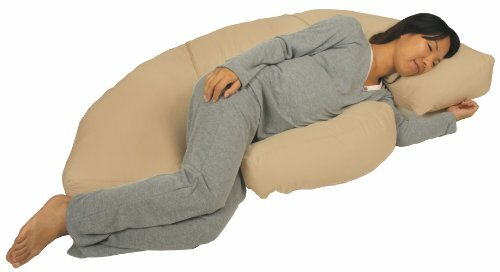 MADE IN THE USA - HYPOALLERGENIC & DUST MITE RESISTANT - allergy sufferers no longer need to compromise comfort. 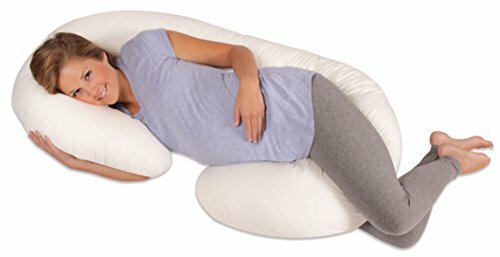 Safe for pregnancy and maternity use - perfect full body pillow for adults. 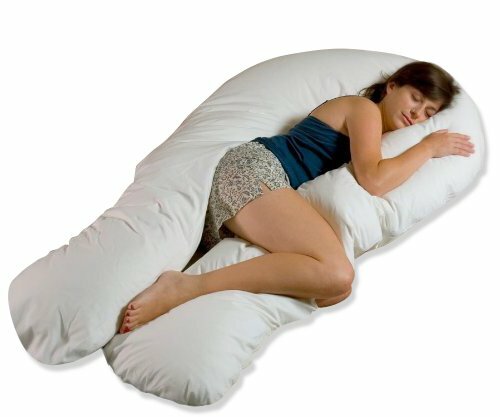 Feel free to pair with any body pillow cases that fit 20" x 54" body pillows.